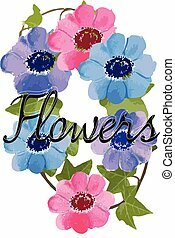 Flowers watercolor. 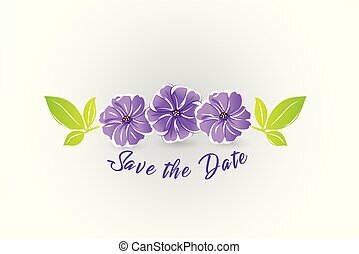 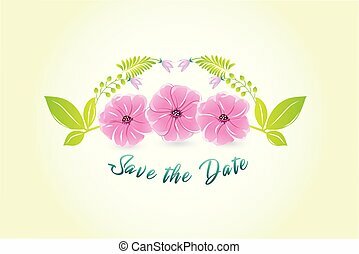 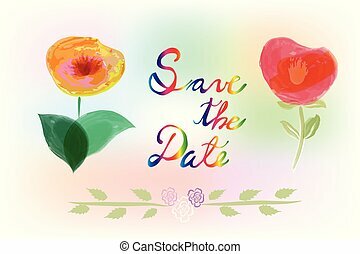 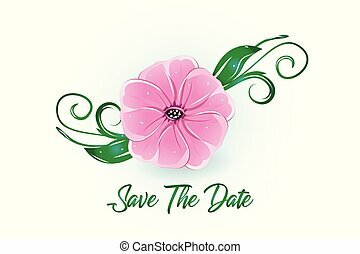 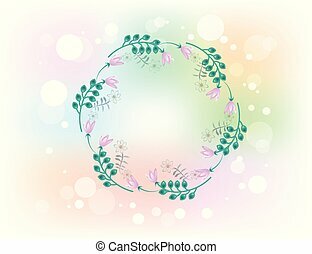 Flower vintage watercolor vector image background artistic business id card greetings postcard with bokeh flowers and bubbles icon. 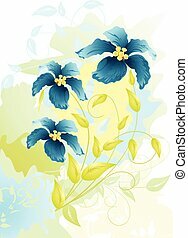 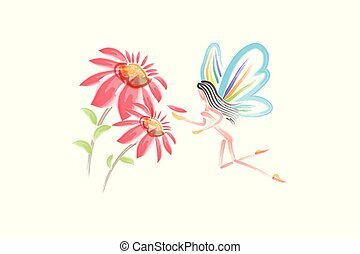 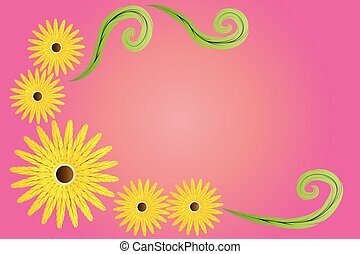 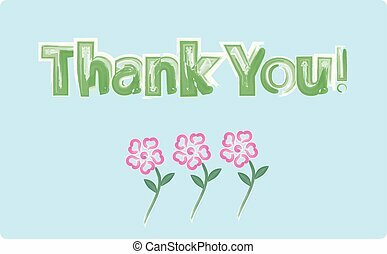 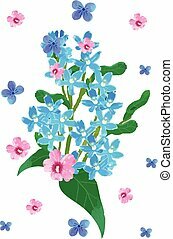 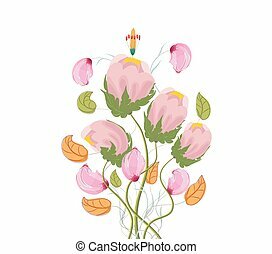 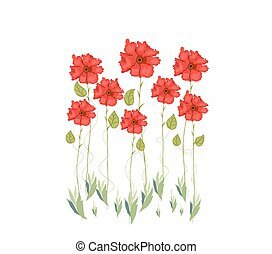 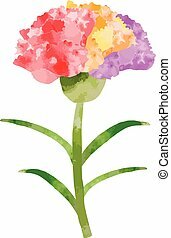 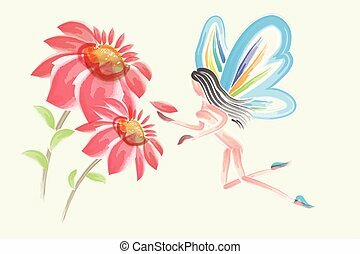 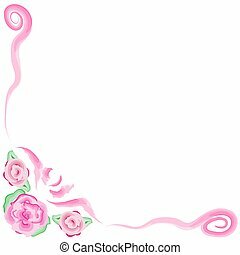 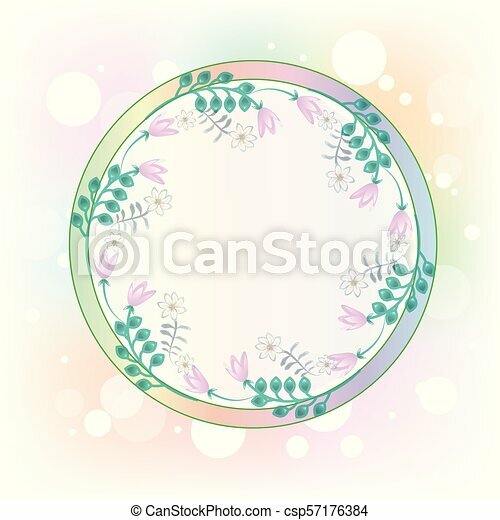 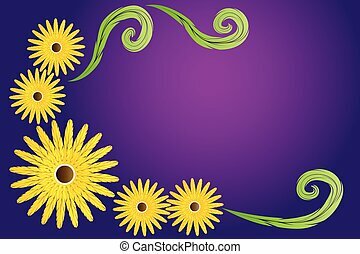 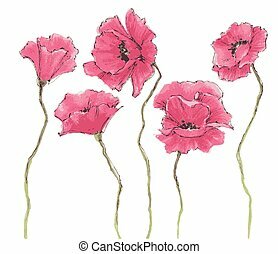 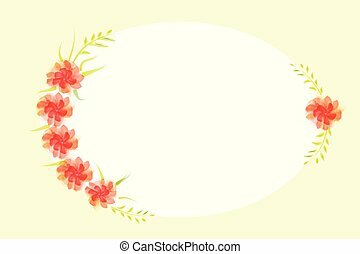 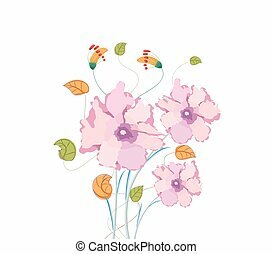 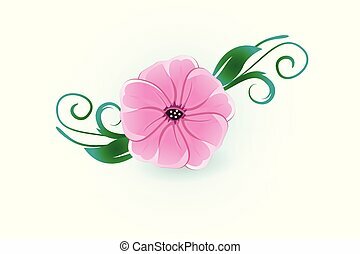 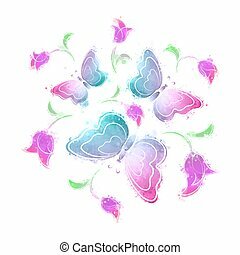 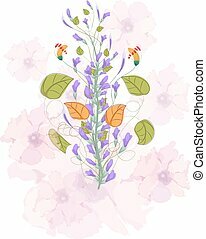 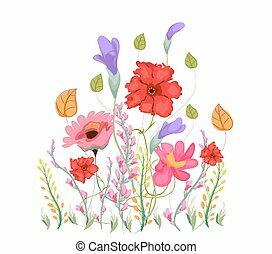 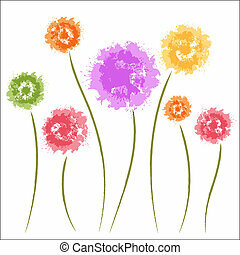 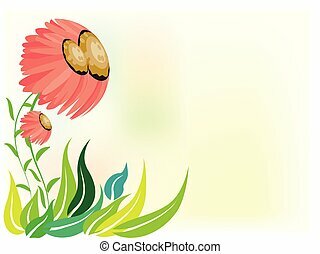 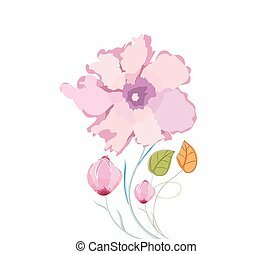 Flowers frame picture background template with copy space for your design.